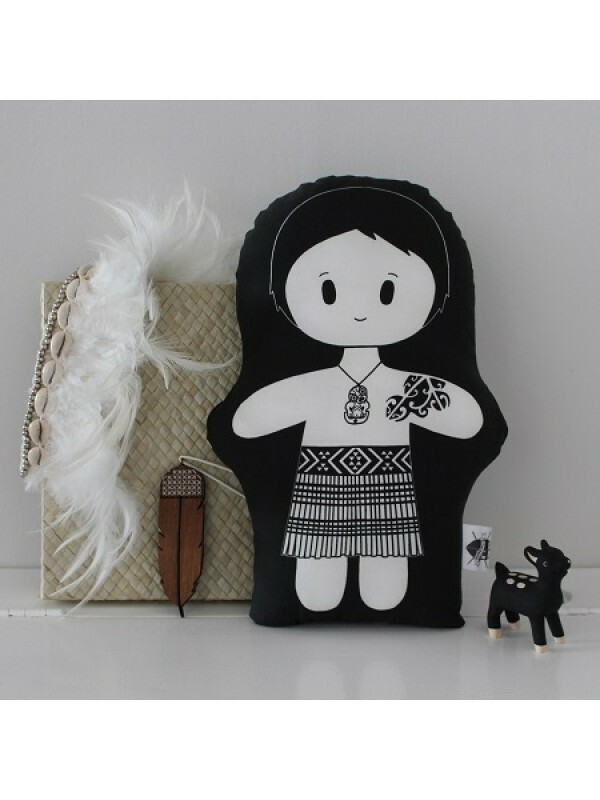 Prints & Princesses Maori Dolls are approximately 33cm high. Made of high quality cotton. Created with safe non-toxic inks and stuffing.